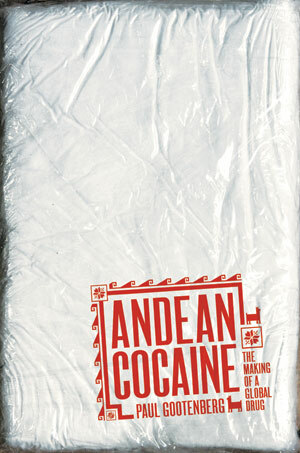 Andean Cocaine is cocaine’s first full-length biography. The book is, I hope, a more “serious” than usual history of the infamous drug, covering more than a century from cocaine’s birth as a coveted medicinal good of the 1860s to its rebirth as the controversial specialty of the Colombian traffickers in the 1970s. I went for a striking new narrative, based entirely on fresh historical evidence, including specially declassified papers of the United States Drug Enforcement Administration, the DEA. 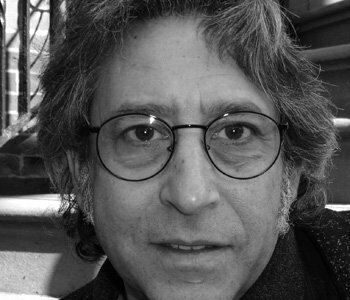 Global in context, Andean Cocaine traces cocaine’s origins back to its historic homeland in the Andes–the tropical zones of eastern Peru–an area which has played an underestimated yet pivotal role in cocaine’s emergence as a modern illicit drug.